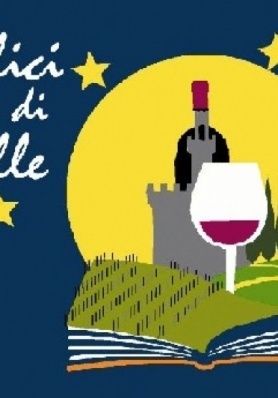 Enoturism of quality and sustainability, the theme of the Chalices of the Stars in Montepulciano, home of Vino Nobile. 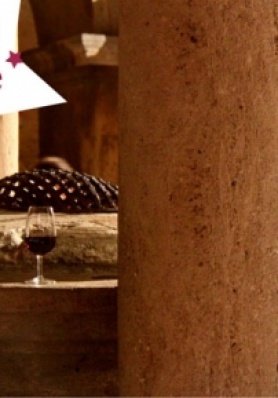 Starting from 5pm, within the charming frame of the Piazza Grande there will be open tasting stands of around 50 red wines from the Montepulciano cellars and an innovative chalice carrier in ecological leather will be distributed to the eno-tourists for the tasting. 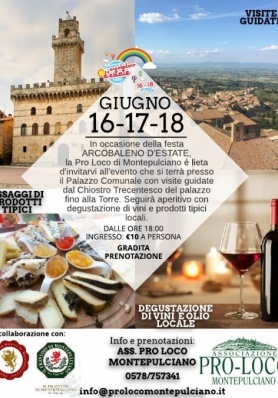 Followed by the eight Contradas of the Bravìo delle Botte who will open their seats to visitors to taste typical local traditional gastronomic dishes. 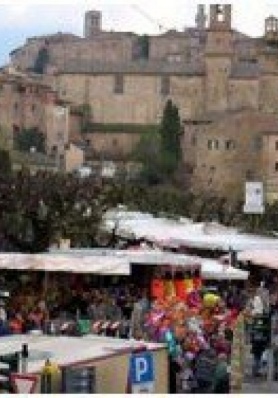 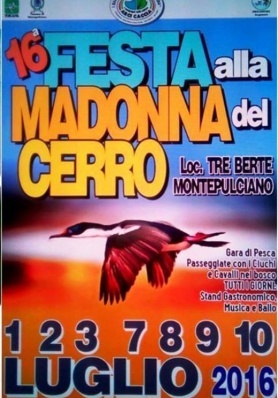 Along the streets there will be an Art and Antique Market and typical products sold directly from the producers, live concerts to brighten the evening and an exhibition by the Flag Throwers and Drummers of Montepulciano. 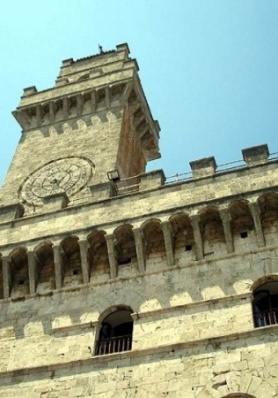 Not to be missed, at the salon of The Logge della Mercanzia, an exhibition at the Gallery Cerri Arte with works by great contemporary artists and at the Fortress the exhibition of Giorgio De Chirico portraits - Figures and Shapes. 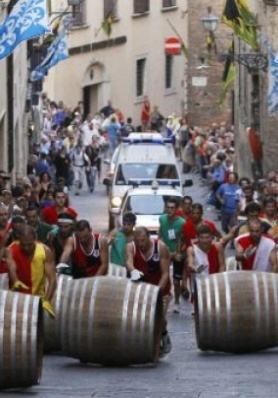 On the 11th August Chalice of the Stars will continue in Valiano di Montepulciano.